Power Rangers Battle Beasts Season 1 Episode 6: A fanfic. 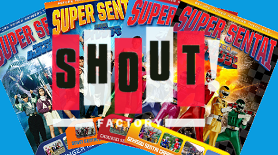 Do you produce Toku content? 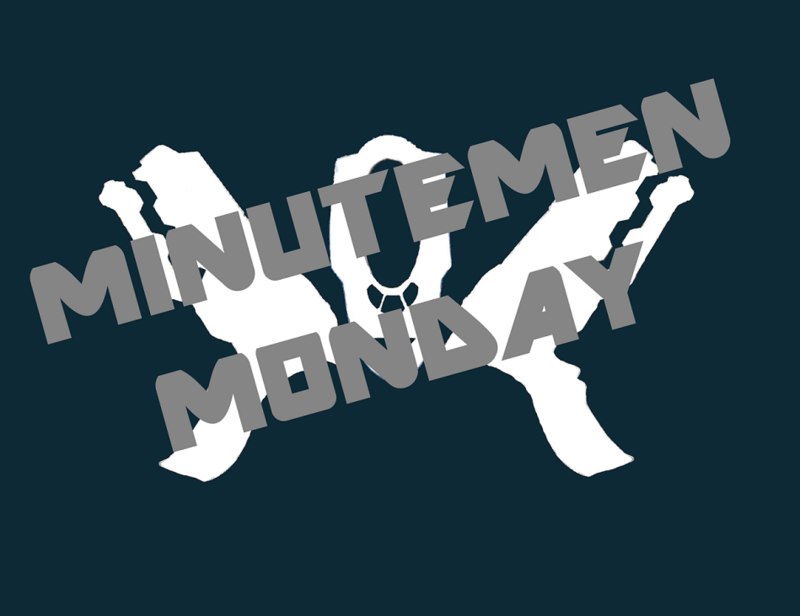 Want to be a Minuteman? Submit your work to me via e-mail. 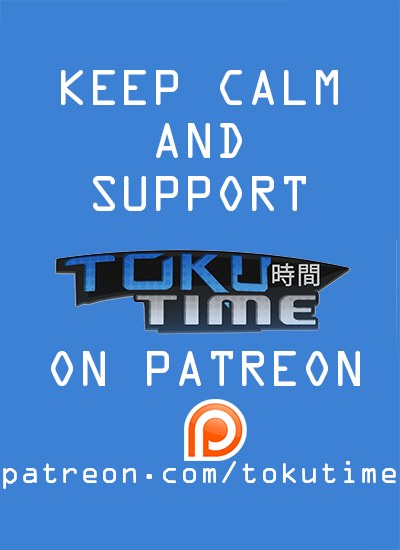 Or join the Toku Time Discord and chat with other fans.